Learn more about Concur Travel and Expense by attending one of our scheduled free webinars. Join other Concur users to learn more about Analysis, Intelligence, Travel, and Advanced Configuration. 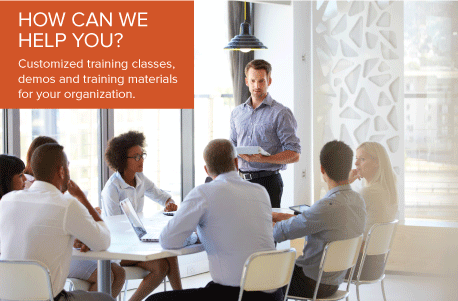 Learn about the services we offer to give you and your organization customized world-class training. Download or print this brochure to review and to share our services with your team. What Can Learning Services Do for Me? To best meet your training needs, the Learning Services team provides comprehensive customized training solutions for all Concur products. Our customized solutions include job aids, product simulations, and client-specific, instructor-led sessions. Our goal is simple; we want to provide you with the best tools and training available so that your organization can use Concur products quickly and effectively. Click here to email the training team for more information about training options.